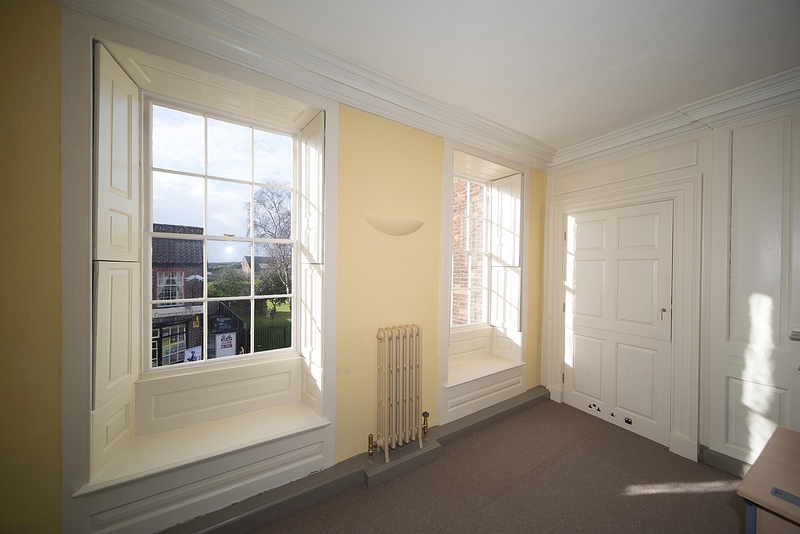 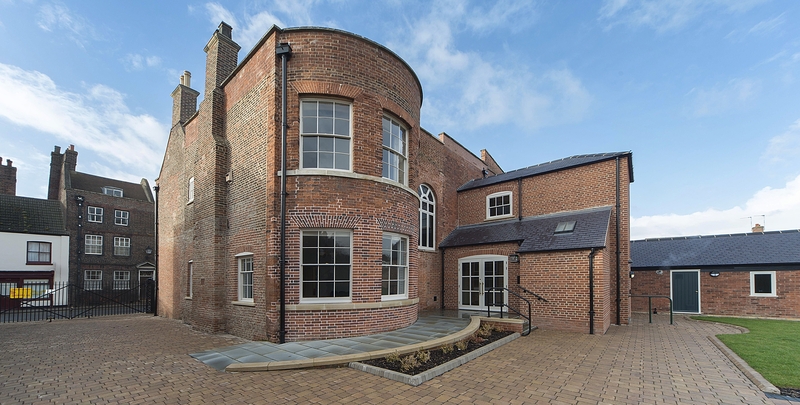 This major restoration project to reinstate the Grade II* listed Georgian town house for Heritage Lincolnshire at 116 High Street in Boston required the skills of master craftsman to bring the building back to its former glory. 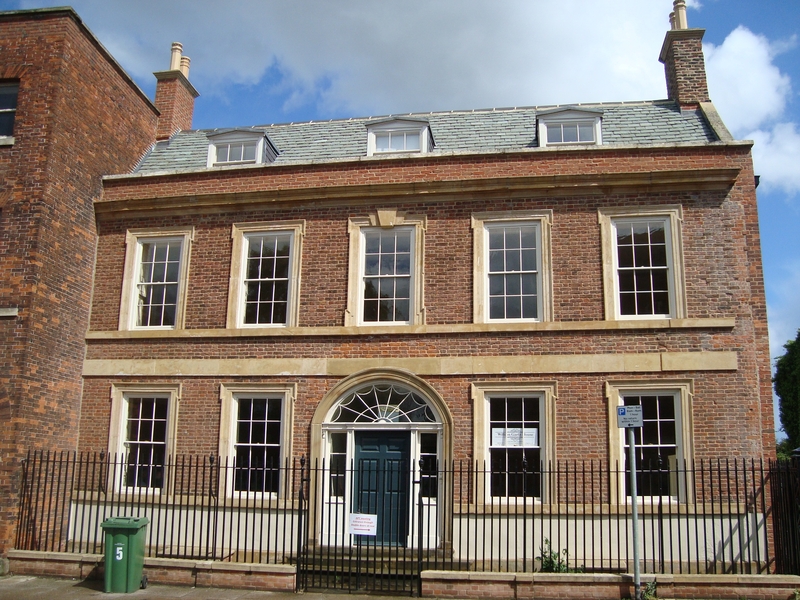 The building, formerly the first private Bank in Lincolnshire, had fallen into disrepair having been unoccupied for over twenty years and being badly damaged by water and dry rot. 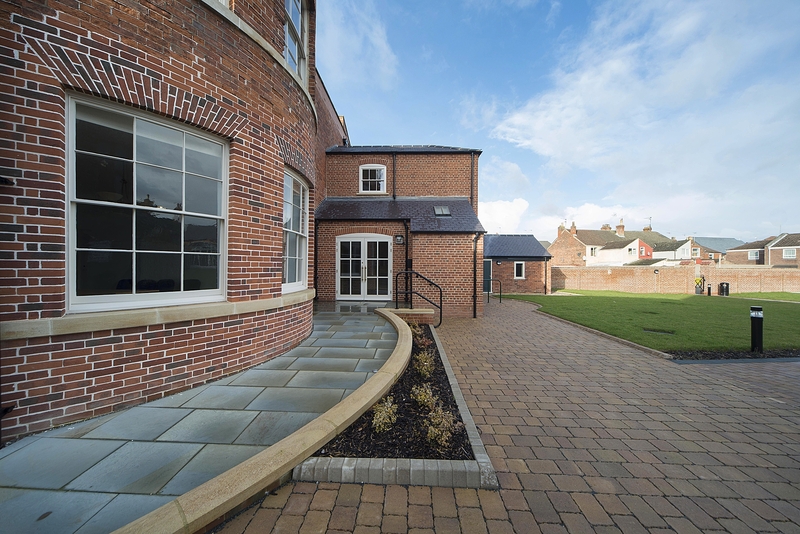 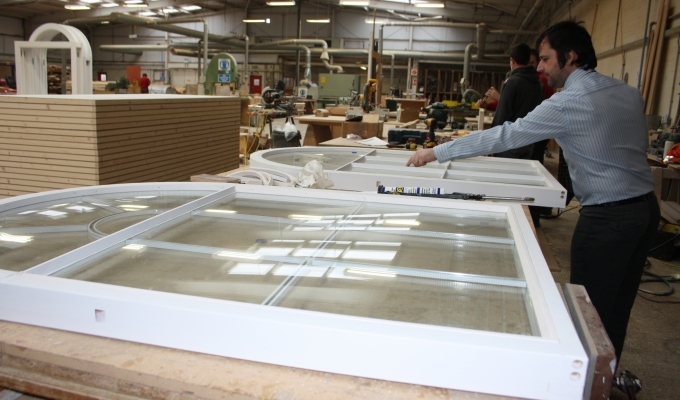 Lindum joiners worked hand in hand with other specialist colleagues from our BMS Division to carry out the extensive works involving the delicate process of timber and masonry repair and rebuilding. 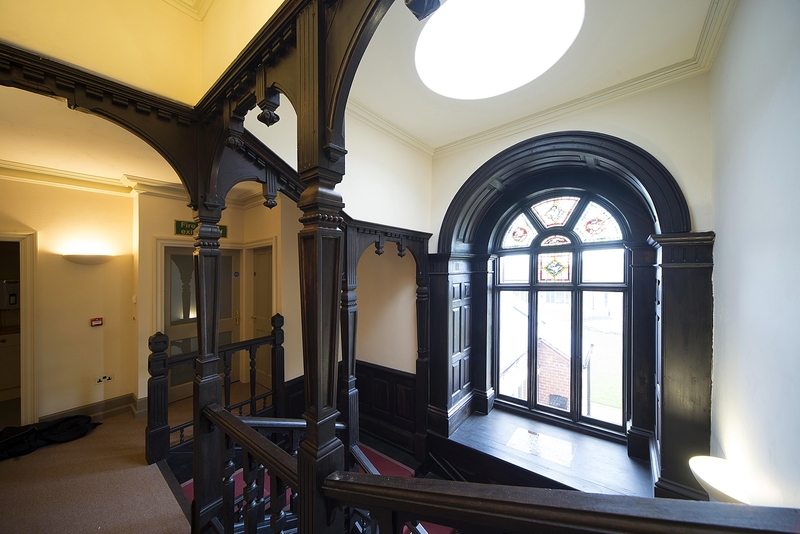 The conservation, repair and reinstatement of original features including stained glass, feature windows, sash windows, timber panelling, doors, cornices, newel posts and stair balustrades were carefully carried out by the Lindum Joinery team. 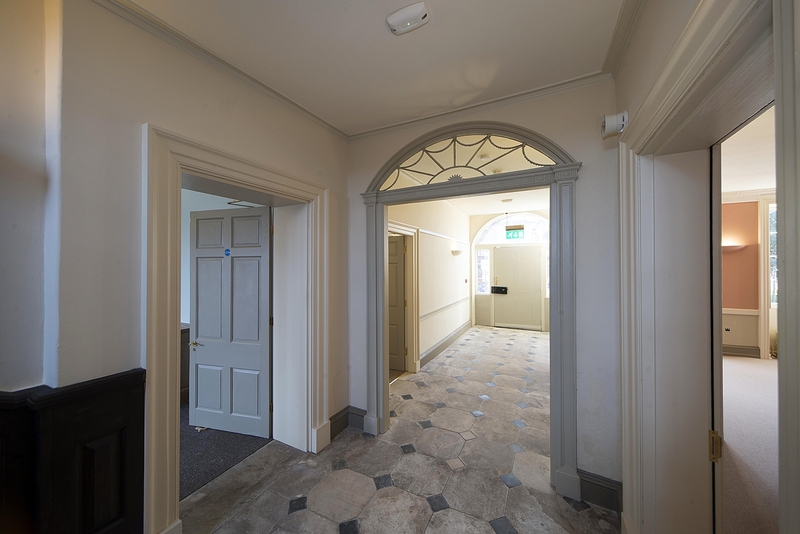 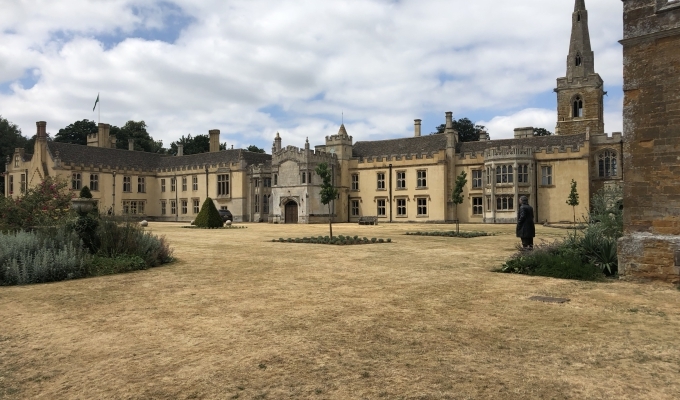 All works were completed using various heritage skills and materials to comply with both English Heritage and Heritage Lottery Funding requirements. 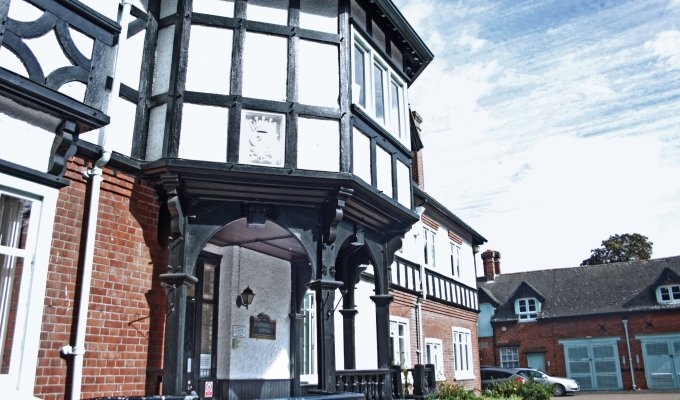 Thanks to a wide range of partners the funding raised enabled this building to be restored and conserved and brought back into use as a sustainable community asset and Lindum Joinery is proud to have been involved in this project. 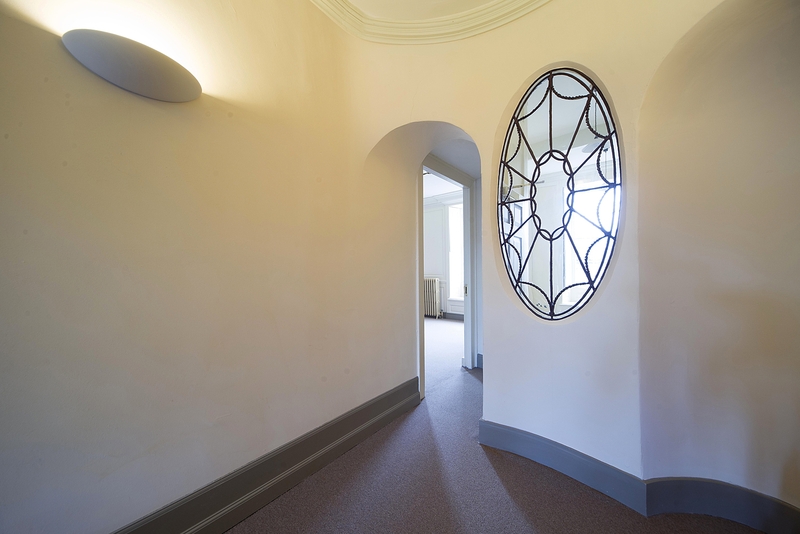 Photographs supplied courtesy of Gleeds.